What are the costs of using Upskill? The only cost that Upskill is required to pass on to you as a customer is the cost to store the data that you load into your training courses and training website, such as images and videos. This is a nominal cost and you can pay either monthly or annually. The cost is AU$10 per GB per month. 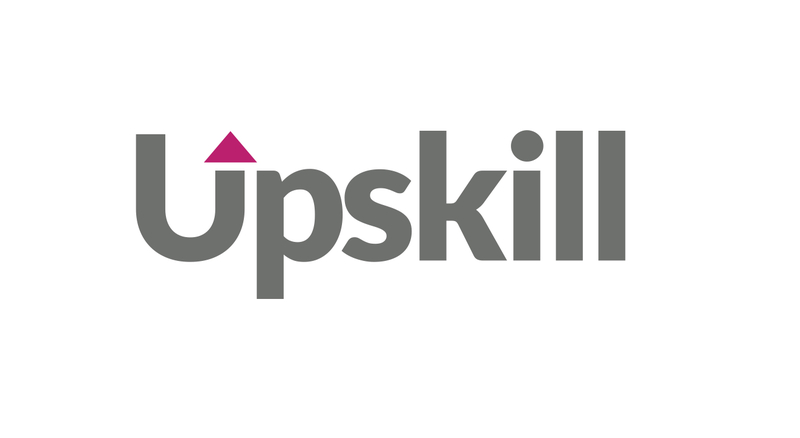 You can access your current data storage at any time through your account settings, accessed through the top right hand corner of Upskill. This provides you with your billing information and a breakdown of data used by training course.